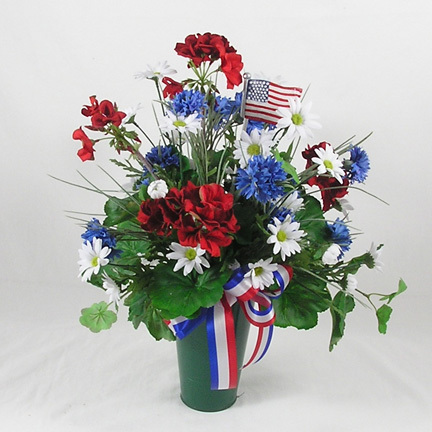 Nationwide Delivery of Memorial Day Flowers, Plants and Cemetary Wreaths is available through our network of preferred FTD and Teleflora florists. Memorial Day, also called Decoration Day, is the last Monday in May. A United States patriotic holiday, it is a day to honor Americans who have given their lives for their country. It is observed by the decorating of grave sites for family and loved ones. 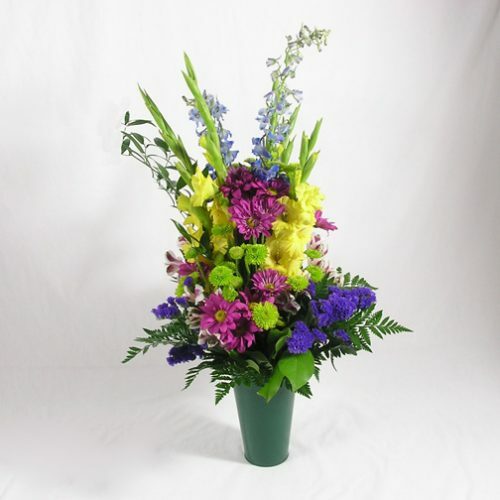 Schaefer Greenhouses has colorful memorial bouquets and planters ready to go. 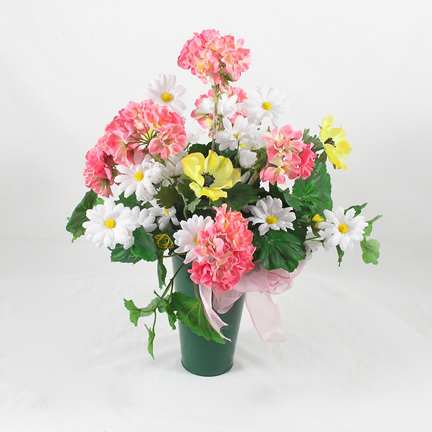 Stop in to see our full selection. We advise checking with the cemetery for possible restrictions on flower placement.